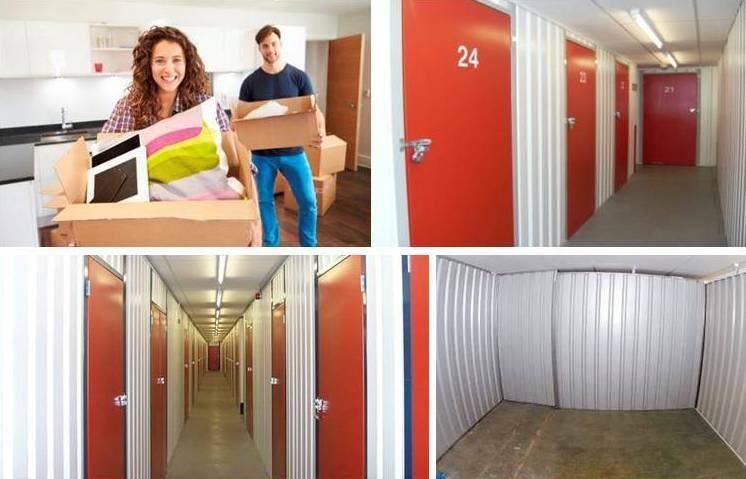 2 floors of secure, indoor storage units, many different sized units to choose from starting at 25 sq ft. Speedy Home Storage is the ideal answer for all your storage needs. Our main focus is to provide you with an individualized experience where your every requirement will be dealt with by our friendly and well trained team. We provide both short and long term storage, which is ideal if you are moving house, redecorating or just clearing out the spare room for a new arrival. During university, you will be astonished by the amount of stuff you acquire. Speedy is proud to have a facility which is perfect for all your university storage needs. So when the end of summer draws near be sure to give us a call to get your quote!